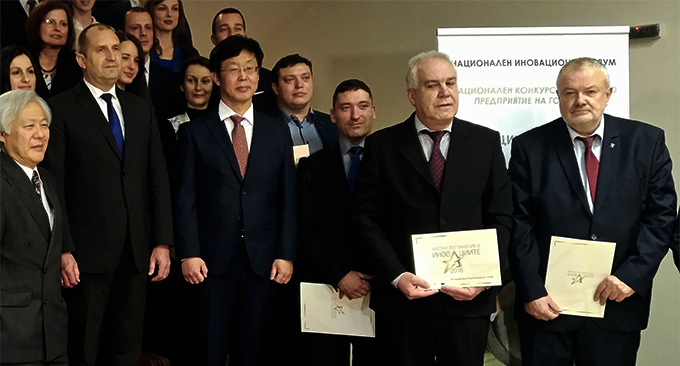 In continuation to the recent award for market leadership Spesima GmbH received during the Innovation Forum, hosted by the President of Republic of Bulgaria, Spesima GmbH received the awarding sign Excellence in Innovation, also awarded by the President of Republic of Bulgaria. The awarding sign is an initiative by the Applied Research and Communications Foundation, which certifies the finalists in the annual “Innovative Enterprise of the Year” competition. It distinguishes excellence, impact and efficiency of cutting edge innovations developed by Bulgarian enterprises over the past three years. 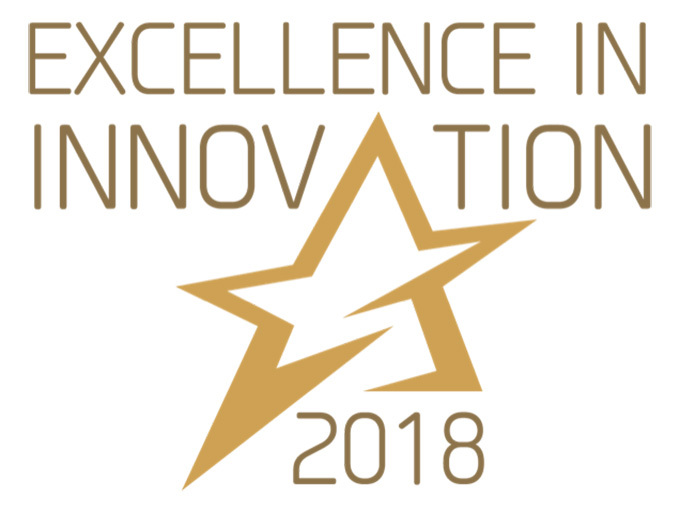 The prize is awarded for the implementation of a new or significantly improved product, process, service or practice that has led to a lasting economic effect.